If you are a Dentist in Canada searching for the best dental lab to create dental prosthetics and restorations for your exclusive clientele, you found it in Second Nature Dental Innovations. 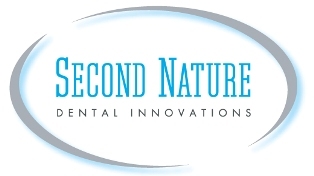 Second Nature Dentals Innovations has been serving Dentists and patients successfully for over 25 years from our office in the Greater Toronto Area. We offer the very best quality materials, superior workmanship and truly inspired craftsmanship in every product we create. Unlike many dental labs who offer a factory approach to restorations, every single product produced at Second Nature Dental Innovations is unique, individually crafted and exceptional. We use state of the art dental technology to ensure we serve you with only the best dental implants, crowns and bridges and dental veneers. 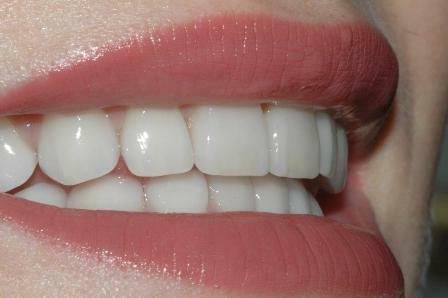 Call or email us today for more information or visit our dental services page. Second Nature Dental Innovations serves Dentists throughout Canada including Toronto, Sudbury, Windsor, Montreal, Halifax, Calgary, Winnipeg, Edmonton and Vancouver. dental laboratory toronto, ontario, canada © 2015 second nature dental innovations inc.